A majority of the national and local government websites provide updated traffic data for most main roads. Checking this information can offer you an idea regarding travel times, and aid you to decide whether to change the route. An example of a useful site for national traffic information is Traffic England. Additionally, you can install one of the apps that offer this kind of data. When you are to drive in a city or on highways during the summer, there is a high likelihood of experiencing construction. 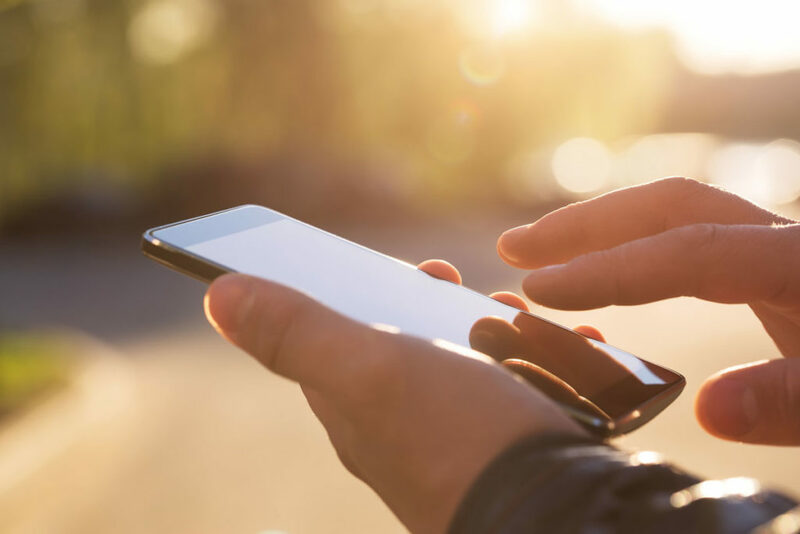 You can determine construction road sites through checking national and local government sites as well as apps that offer up to date information on roads being constructed. Highways close to sports stadiums can get congested a few hours before and a few hours after games. Check the schedule for your local professional teams and whether they will have a match within two hours of your driving on these highways. In case this happens, take a different route. Take the same precautions for large festivals in Houston. Driving with co-workers or friends when there is high traffic can aid in reducing traffic. When you carpool, you can also reduce pollution and save gas money. You cannot only carpool with your co-workers and friends, but you can also use online services for carpooling. 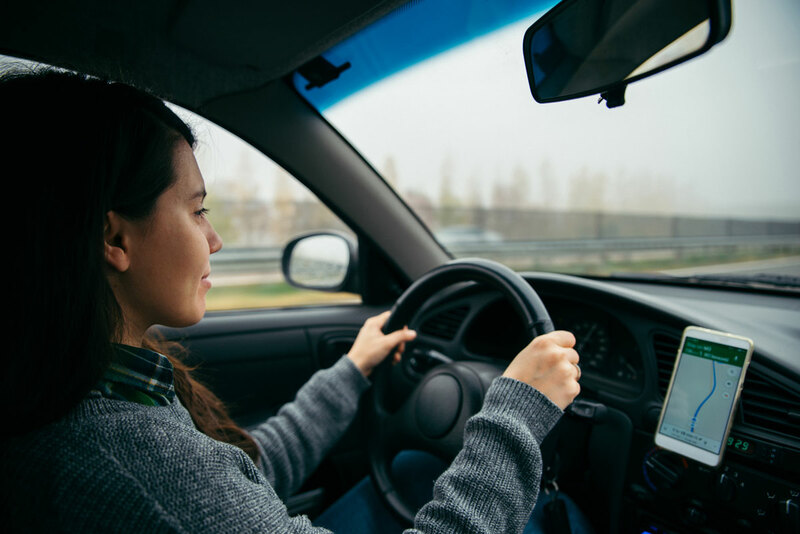 Look at traffic apps and sites while using GPS software and systems to aid you in planning different routes to avoid Houston traffic. Attempt to plan two routes or more, in case the ideal secondary route experiences construction or congestion. Having multiple alternative routes will let you change immediately without wasting time checking maps or getting directions. At times, an alternate route on state highways or city streets can help you reach your destination quicker than the high-traffic highway. Avoid taking a different route that is not on the plan. Spontaneously leaving a congested highway, particularly if you are unfamiliar with Houston can get you lost. Numerous metropolitan areas like Houston provide electronic tolling on the main highways. The system helps you avoid Houston traffic by letting you automatically pay tolls and remove the need to halt at a tollbooth. You can sign up for the service at the Harris County Toll Road Authority site. When you can pick the time of the day to drive, ensure you steer away from peak hours or rush hours. Rush hours in Houston are typically between 8:00 a.m. and 9:00 a.m., and 5:00 p.m. and 6:00 p.m., with moderate congestion about one hour after and before these peak times. You will also experience some rush hour between 11:30 a.m. and 1:30 p.m. If you are always getting caught up in traffic, consider requesting for a change of shift from your supervisor to avoid the rush hours. In case you are planning a shopping or trip day, try planning it on the weekends to avoid traffic in Houston. However, be sure to know the location of major festivals, games, and events since they can cause congestion before they start or after they end. If there is bad weather and you can control your driving times, wait for snowstorms or heavy rain to pass before your drive. Slower driving and accidents caused by severe weather can lead to traffic to a great extent. Traffic in Houston is also high with warmer and sunny weather. GPS systems not only help you in road navigation, but they can also alert you on the locations with high congestion. All cars with a GPS have a traffic-information function that you should ensure you know how to use. You can also use traffic information apps such as Waze and Google Maps for minute-to-minute traffic data. Ensure you use your phone only for traffic information not texting or other things that could distract you while driving. Most local radio stations in Houston offer traffic information. This data is usually aired in every ten minutes particularly during peak hours or rush hours. 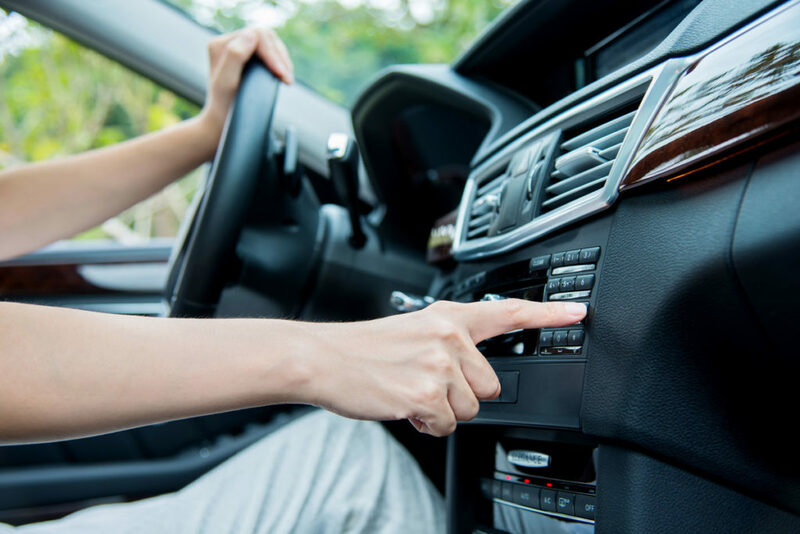 Listening to your local radio station can assist you avoid traffic in Houston. You will mostly find the reports on AM news stations like 740AM KTRH. While driving on a Houston highway and you notice vehicles slowing down ahead, try adjusting to the right-hand lane. This lane is typically more open than the other lanes when there is congestion. Don’t change lanes after slowing down of the traffic. This is because there is no space for maneuvering and there can be accidents that can cause more congestion. When driving on a highway through a place with a lot of interchanges, try to stay on the left-hand lanes or the center. The right-hand lane usually fills up quickly on highways where vehicles use entrance ramps to enter the highway. Leaving an open merging lane also lets these vehicles easily enter the traffic. Some interchanges consist of entrance ramps connecting with left-hand lanes, and it would be crucial to remain alert to merging lanes that open up on the other side, hence avoiding traffic. While driving in Houston streets that have dual lanes in every direction, try to remain in the right lane to avoid halting for cars that wait to leave the left-hand lane with a left turn. Keep an eye for buses on these lanes since they may frequently stop to drop off and pick up passengers. The non-curbside lane is ideal in this case. Try to choose a lane and stick to it because frequently changing lanes can cause accidents. Check maps and public train schedules for Houston to verify if they serve routes in your destination and origin. You will avoid traffic, cut your parking and fuel costs, and reduce pollution. You can also use your phone or read while you commute. Buses in Houston may not be as efficient as the rail, but they serve more areas and can reduce your parking and fueling costs. Buses usually benefit from bus-only lanes that avoid traffic. In case your workplace is close by, consider riding a bike to work. It will get you to work much faster since you will not experience congestion. On the plus side, you will exercise, enjoy fresh air, and reduce fuel costs. Houston also has a rent-a-bike system that is super easy to take advantage of: Houston BCycle. Using a bus, riding a bike, and walking to work can be possible if you live in a place that is close to your workplace. If you are not able to get a place near your place of work, try living near a public transportation system. This mobile app lets you follow live emergency incidents. Through geolocating real-time emergency incident responses in Houston, the app offers you the routes that face potential traffic issues. The app offers traffic data from Houston Transtar as well as other relevant sites. It is a free download and offers you up to date speed data from roadway sensors together with traffic times. This is a parking and traffic navigation app that lets you check live traffic cameras and see personal reports from other users regarding accidents, police activity, and road conditions. You can share an estimate of the arrival time with your family and friends. It also allows you to set up smart alerts, which informs you when to leave and aid in finding other routes that are available to you when you are driving. This apps lets you view your morning commute via an interactive map. The mobile app has video footage from Houston’s traffic cameras as well as estimated traffic times. In addition to navigation, Google Maps aids drivers in checking traffic conditions and live ETA. It also assists people in searching for live transit information. This app offers active updates regarding traffic, police activity, hazards, accidents, and more. 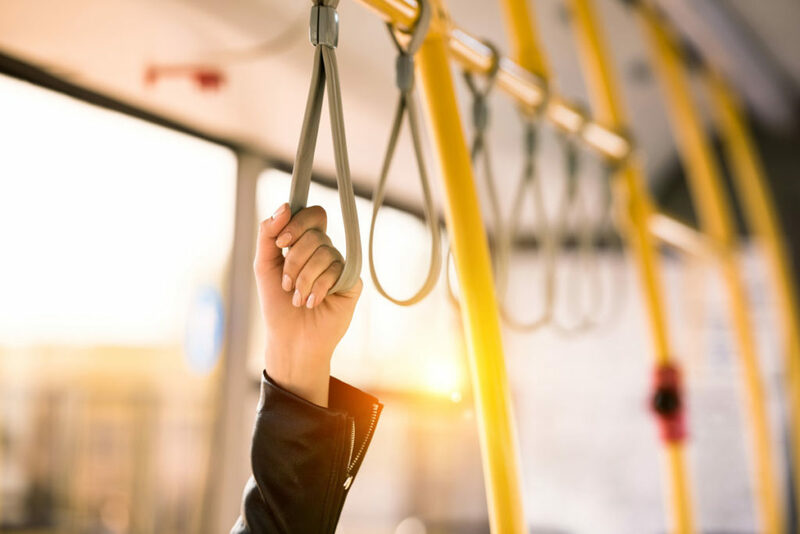 It also reveals to you other users along your route who contribute to these updates through reporting personal incidents experienced on the routes. When you face heavy congestion, Waze offers alternative routes. Traffic can be unavoidable especially when factors like weather come into play. However, these tips (smart planning, alternative transportation, technology/apps) can help you in avoiding Houston traffic where possible and save on time and gas.